Jack Murphy thought he’d found the perfect escape for his family from a world gone horribly mad. He thought wrong. 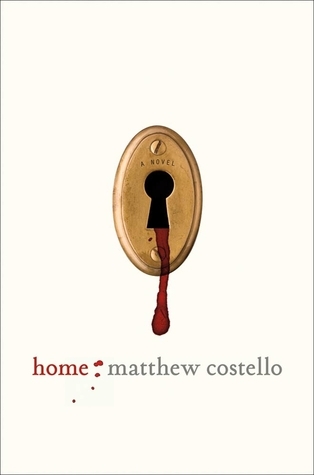 Matthew Costello’s Homebegins mere minutes after the terrible sacrifice made by Jack to save his family at Paterville Camp. 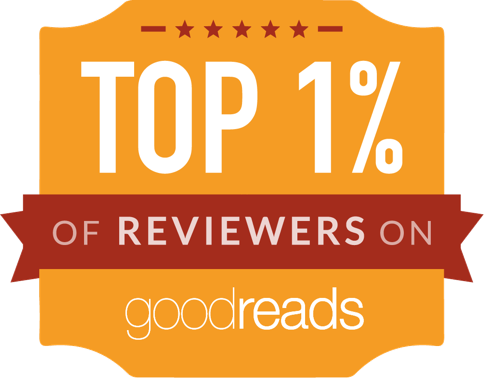 Barely escaping, Jack’s wife, Christie, and two children, Kate and Simon, must accept that their lives and their future have changed forever. In this intimate and human survivalist horror story, the three of them will face even greater dangers, as well as yet-unknown horrors, to simply stay alive as together they search for a road “home” in this intense and original postapocalyptic thriller. They say behind every great man is a woman. Behind Edith Wharton, there was Anna Bahlmann—her governess turned literary secretary, and her mothering, nurturing friend. When at the age of forty-five, Edith falls passionately in love with a dashing younger journalist, Morton Fullerton, and is at last opened to the world of the sensual, it threatens everything certain in her life but especially her abiding friendship with Anna. As Edith’s marriage crumbles and Anna’s disapproval threatens to shatter their lifelong bond, the women must face the fragility at the heart of all friendships. 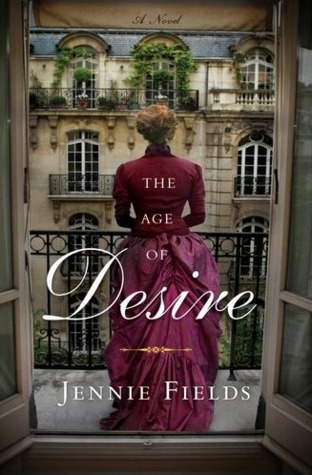 Told through the points of view of both women, The Age of Desire takes us on a vivid journey through Wharton’s early Gilded Age world: Paris with its glamorous literary salons and dark secret cafés, the Whartons’ elegant house in Lenox, Massachusetts, and Henry James’s manse in Rye, England. Edith’s real letters and intimate diary entries are woven throughout the book. The Age of Desire brings to life one of literature’s most beloved writers, whose own story was as complex and nuanced as that of any of the heroines she created. Women today are fading. In a female culture built on Photoshopped perfection and Pinterest fantasies, we’ve lost the ability to dream our own big dreams. So busy trying to do it all and have it all, we’ve missed the life we were really designed for. And we are paying the price. The rise of loneliness, depression, and anxiety among the female population in Western cultures is at an all-time high. 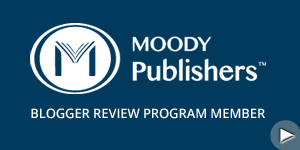 Overall, women are two and a half times more likely to take antidepressants than men. 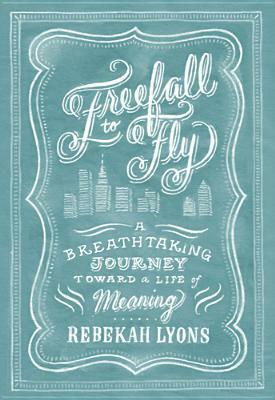 What is it about our culture, the expectations, and our way of life that is breaking women down in unprecedented ways?In this vulnerable memoir of transformation, Rebekah Lyons shares her journey from Atlanta, Georgia, to the heart of Manhattan, where she found herself blindsided by crippling depression and anxiety. Overwhelmed by the pressure to be domestically efficient, professionally astute, and physically attractive, Rebekah finally realized that freedom can come only by facing our greatest fears and fully surrendering to God’s call on our lives. 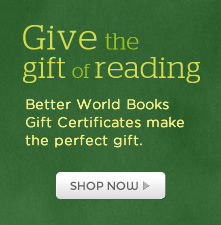 This book is an invitation for all women to take that first step toward freedom. For it is only when we free-fall that we can truly fly. 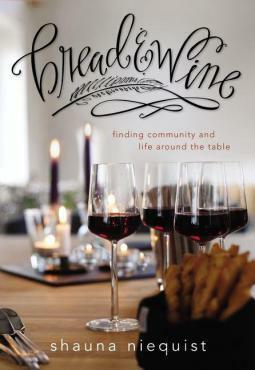 Bread and Wine; this book is a collection of essays about family relationships, friendships, and the meals that bring us together. Written by well-loved writer and blogger, Shauna Niequist, this mix of Girl Meets God and the Food Network is a funny, honest, and vulnerable spiritual memoir. Bread andamp; Wine is a celebration of food shared and life around the table, and it reminds us of the joy we find in connection and relationship. It’s about the ways that God teaches and nourishes us as we nourish the people around us. It’s about hunger, both physical and otherwise, and the connections between the two. 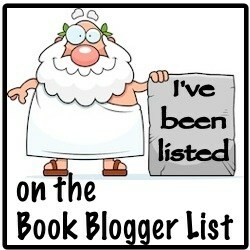 Recipes are included for the dishes you can almost taste as you read about them. From Butternut Squash Risotto to Apple Crisp with Vanilla Ice Cream and Salted Caramel Sauce, you will be able to recreate the comforting and satisfying meals that come to life in Bread andamp; Wine. Leave ’em in your wake, leave ’em in your trail, leave ’em in your dust. Get your brain as fit as your body and achieve your triathlon potential. “Triathlon Science” is packed with all the expertise you can handle, and more. From fine-tuning your physiology for each of the three disciplines to plotting the best race strategy for your fitness level, personal goals, and competitive conditions, you’ll find the insights and prescriptions typically available only from a top-level coach. With editors Joe Friel and Jim Vance and a who’s-who list of international experts on the sport, “Triathlon Science “offers you an unprecedented wealth of advanced yet accessible information on excelling in the sport.